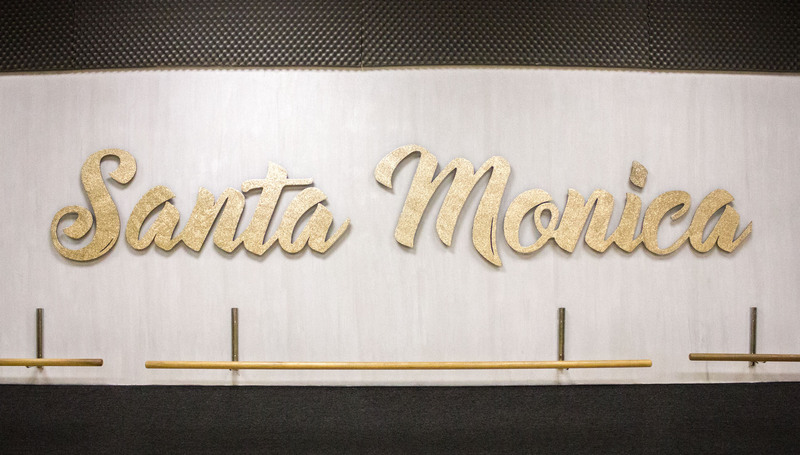 Santa Monica School of Dance & Music offers dance and music lessons for ALL ages. We are Santa Monica’s first school to offer both dance and music lessons! With this combination you can schedule a music lesson right before or after your dance class with zero commute time. Musician in training but never danced before? Our friendly and encouraging dance instructors create the perfect, non-intimidating atmosphere for you to try out a style of dance!